SFR Archives - SFR skates at the Renaissance Rooms in Vauxhall. 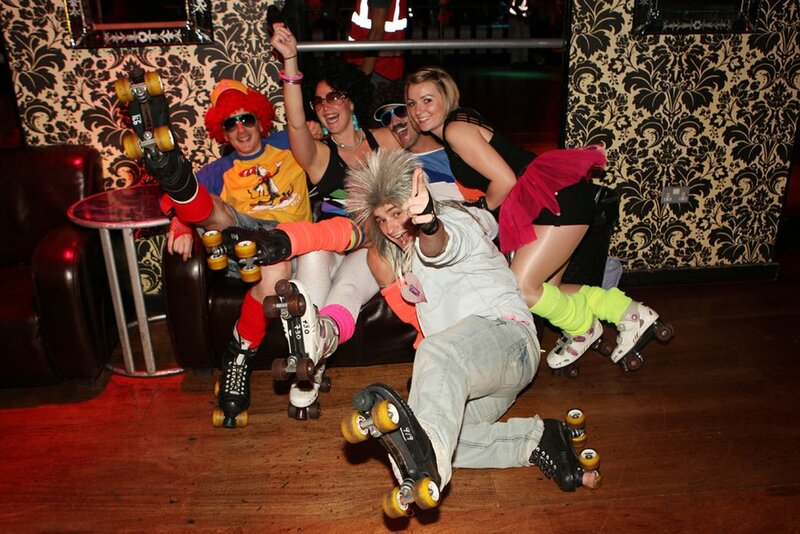 One of the most well known venues for Roller Disco is the Renaissance Rooms in Vauxhall. They are fully equiped with a large range of SFR skates and protective gear. As you can see below. Last year saw Lucozade's "YES! 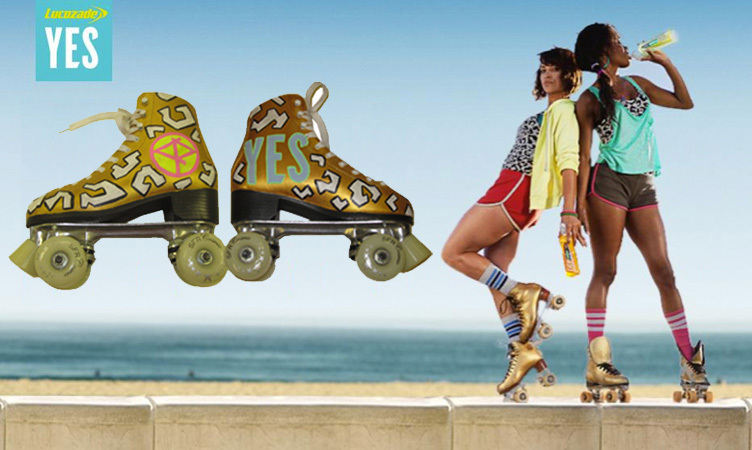 Campaign" which included a photoshoot, in Venice Beach California, with a couple of pairs of painted SFR Sovereign Skates.